Resources for Gandy Businesses - Shop Gandy! Road construction can be challenging at times and we recognize the temporary inconveniences this will cause your business and customers. Shop Gandy! wants to help your business throughout the process by providing the following social media marketing strategies and techniques to help Gandy businesses during the Selmon Extension construction. Download our guide to find marketing tips, answers to frequently asked questions and who to contact for more information. You can find the guide here. 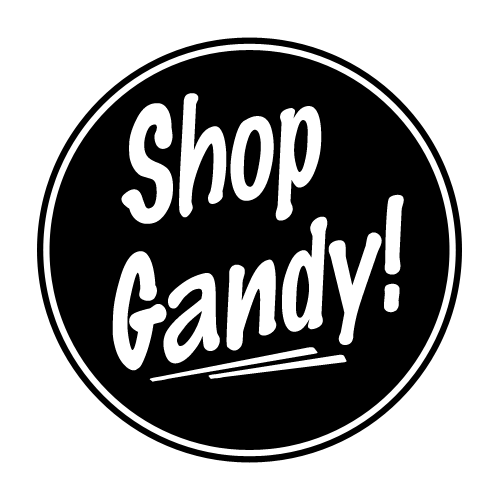 Use the hashtag #ShopGandy so our partners can repost and increase your social media presence.For more information, ideas or questions about the Shop Gandy! campaign, email us at info@shopgandy.com. Below Gandy businesses can submit events and promotions that are unique to each business. They will be published on our interactive calendar and across our partners’ online networks. Our goal is to help you get more customers to your door and keep them coming back! We have great tools to help market your business and keep your customers informed. We offer marketing materials, such as yard signs, window clings and car magnets to boost awareness and help drive customers to Gandy businesses. Please fill out a request using the form below and we will get back to you regarding your marketing needs. We encourage you to use the Shop Gandy! Logo on your marketing materials. Simply click on the logo you want to use and then download it.